5Spice provides Spice specific schematic entry, the ability to define and save an unlimited number of analyses, and integrated graphing of simulation results. Plus easy inclusion of Spice/PSpice® models from a user expandable library. 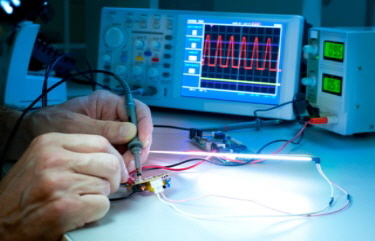 The focus is on analog circuit analysis and design at the component level. Student level MOSFET IC design is also supported but not compatible with HSpice® model libraries. The business is closing and program registration has ended. 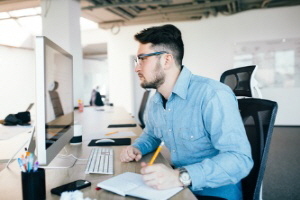 You are welcome to use the limited feature download, however the more advanced program features are not available to new users. Note: PSpice is a registered trademark of Cadence Design Systems, Inc. The quickest way to see if 5Spice is right for you is to read this page, then download the program and go. After installing, look at the LINKS page for easy download of manufacturers’ Spice models, plus notes on problems with certain models. Also links to 5Spice tutorials, other Spice related web sites, and an excellent book on modeling of SMPS. 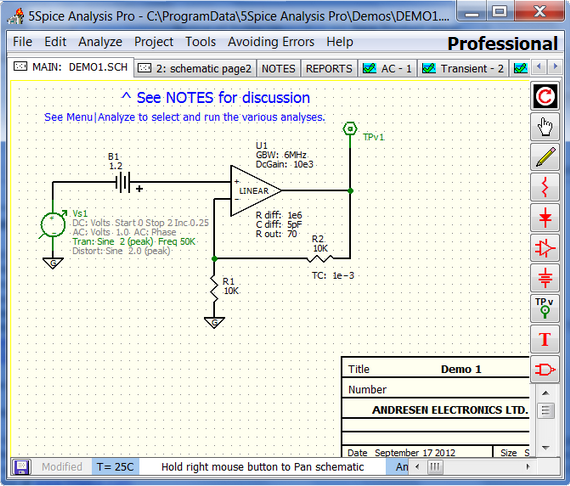 You can copy the Analog Devices subcircuit file included with LTSpice to the 5Spice Library. Using 5Spice as a beginner.